What are top law firms doing to innovate in legal services today? 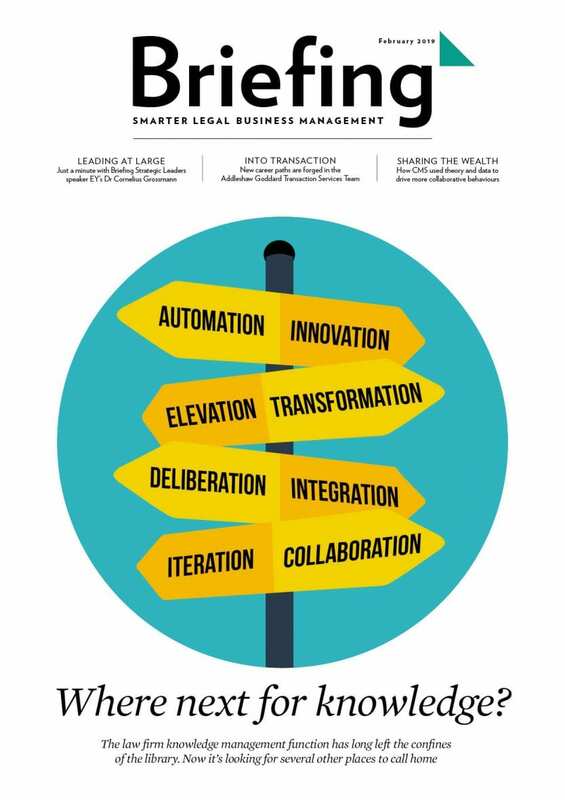 What are top law firms doing to innovate in legal services today, to stay competitive tomorrow? 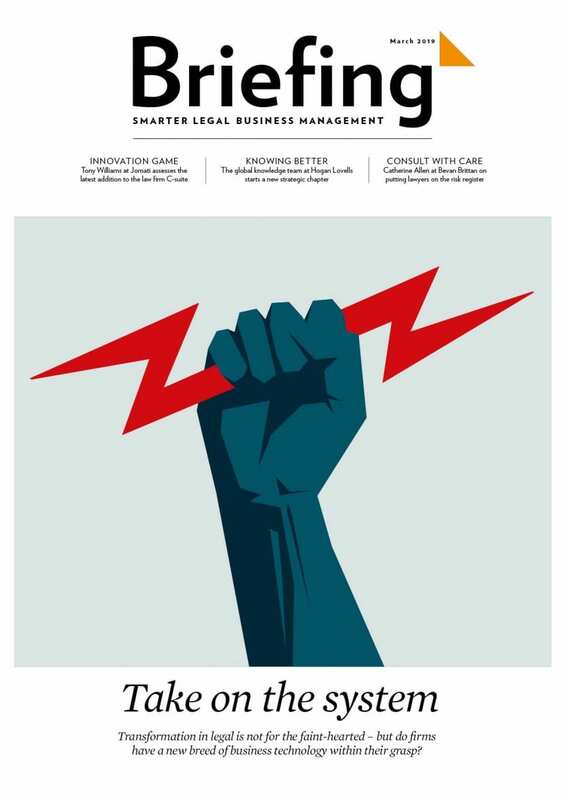 Get the inside view on exclusive research by Briefing magazine for Aderant – the first Innovation in Global Legal Business report – to find out how forward-thinking firms are innovating in terms of collaboration, client intelligence, AI, freelancing, complementary services, automation, agile working and mobility. 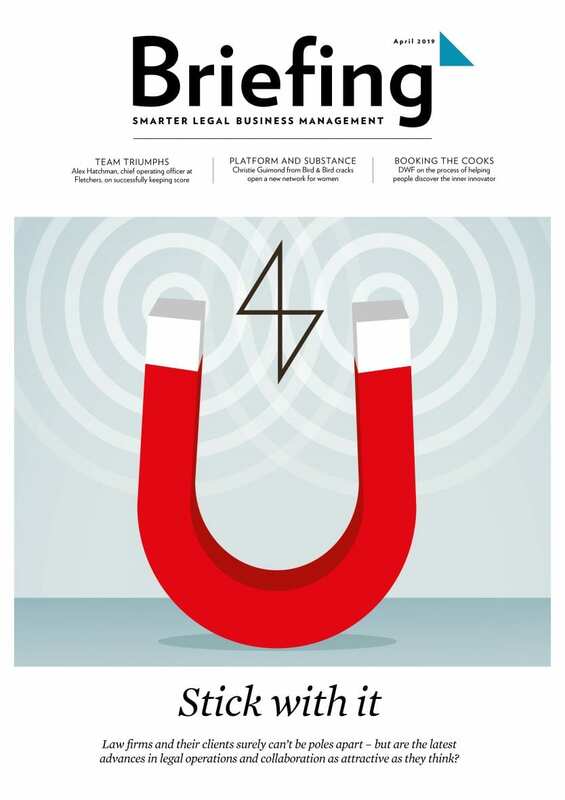 In this first Briefing/Aderant Innovation in Global Legal Business report, we speak to 40 legal business leaders from around the world – in UK top 100 and AmLaw law firms, in-house, from ‘NewLaw’, and beyond – about what innovation means to them, and where and how they’re investing in it. What does innovation ‘mean’ to you? That was our rather ambitious opener in the interviews for this piece of research, and much variety ensued. 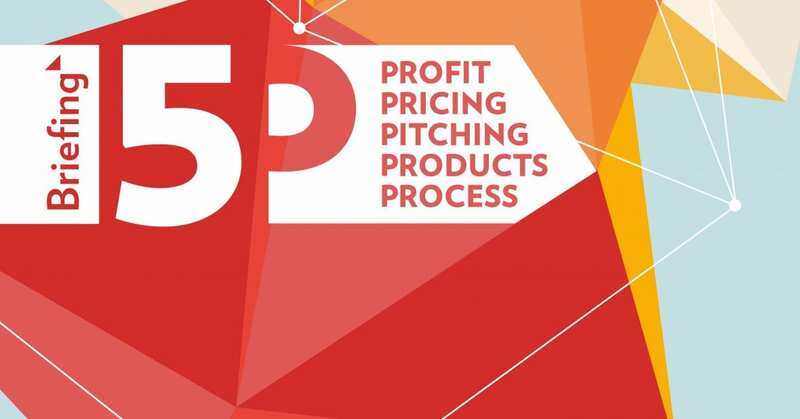 Many firms had, of course, launched innovation forums and appointed innovation committees or leaders in attempts to weave their own brands of business management magic. Many firms had also begun pilots of various technologies labelled as ‘artificial intelligence’. Although often used in law firm (and of course, much other) marketing, AI is an abbreviation that often did not sit easily at all. 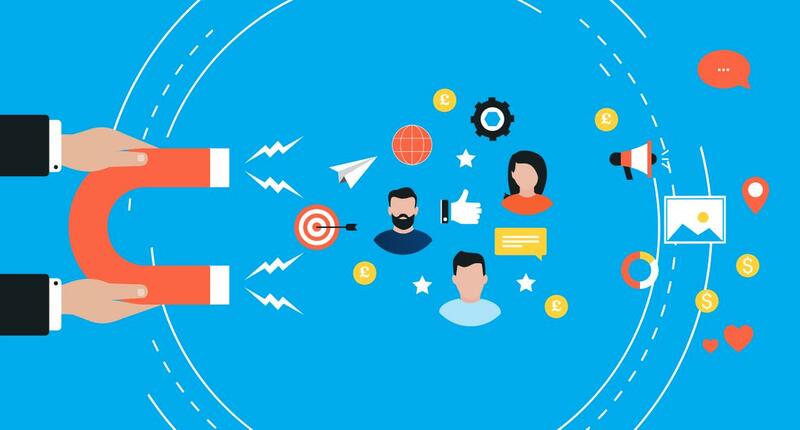 Two of the biggest recurring themes were the potential for data to be treated in new ways to improve all sorts of decision making – and finding new ways to add greater value to increasingly cost-conscious clients. Assuming these count as innovation, they converge in the practice of providing clients with pools of data you mightn’t expect law firms to find, manage or analyse, but which might be especially valuable (if they did) at a time of greater uncertainty, requiring more rapid business responses. TO LEGAL SERVICES AND BEYOND! Another activity (and form of collaboration) that generates ‘innovation value’ is a workshop-style exercise – which large firms are increasingly offering, and clients increasingly say they highly value. It’s one of a wide range of offerings that can loosely be grouped together as ‘complementary services’. How are these being delivered, and what type of ‘complementary services’ are on offer?